Water Matters > Education > Time For A Filter Change? If you have a Clean Water Machine, after about six months, the light on the bottom will go from blue to red. When the red light on your water filter turns on, that means it’s time to replace the filter. 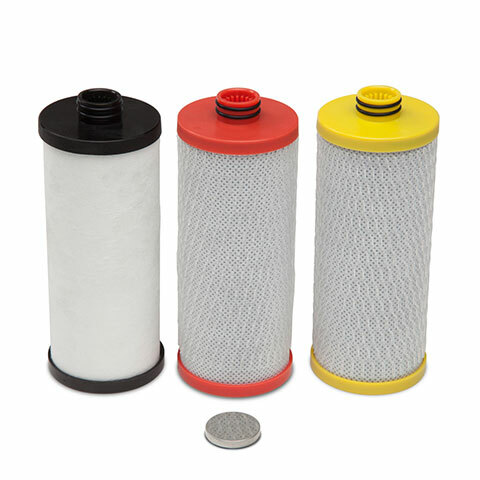 Replacing your pitcher’s filter is easy and anyone can do it! 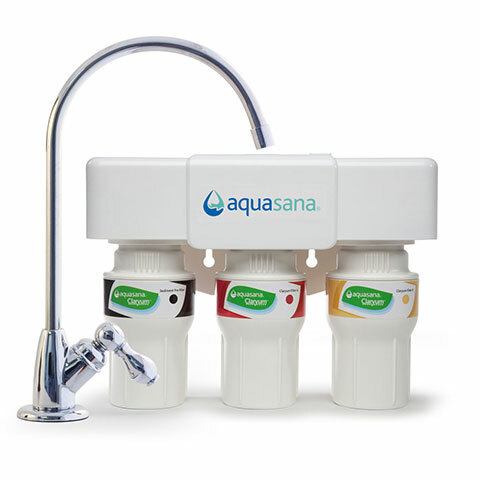 Check out the video below for step-by-step Clean Water Machine filter replacement instructions, demonstrating how easy it is to change the filter. 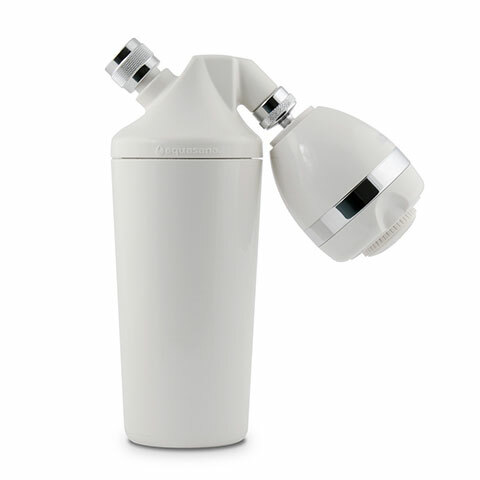 Replace Your Powered Water Filtration System Filter (also known as a Clean Water Machine). 4. Drop in new filter. 6. Flush one cycle and discard water.